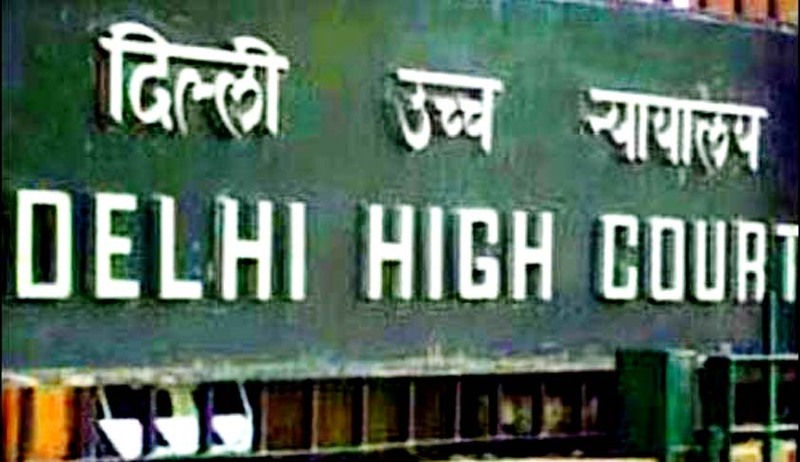 Woman asked to preach at Rajghat for contempt of Delhi High court. On Nov 27, Khatoon was produced before the high court to ascertain the claims made by her husband Rakesh. However, she denied having married Rakesh, saying the documents, including the marriage certificate issued by the Registrar of Marriages, photographs showing the solemnisation of the marriage and a conversion certificate from Muslim to Hindu, were fabricated. "Her entire conduct is contumacious, as in the face of the court, she kept telling lies after lies. And also, she had the audacity to take a false stand when her statement was recorded in court on oath. Her conduct is unpardonable," the court said. A division bench of Justices Kailash Gambhir and Indermeet Kaur refused to accept the "unconditional apology" of Khatoon, who was brought to court for the petition filed by her husband. The couple who got married on April 9, 2012, got separated for social strain. The petition contended that her father had illegally detained her in their house as she had married outside her faith. Khatoon, who got marooned to absolution by legal, religious and social chase, asked for mercy as she was a first timer in court and was not well versed with law. The court reasoned, she being a teacher in an MCD (Municipal Corporation of Delhi) school, should have known about such a violation. In her defence, she said she was oblivious of Rakesh flashing the information about their marriage to her parents. In the aftermath of this, she had to trace steps came under forceful social pressure. The court directed the crime branch of the police to investigate the conflicting claims of the Rakesh and Farah, which resulted in the said verdict. Later she retracted her initial statement and gave an “unqualified apology” for lying under oath. Ignorance of law is no excuse, a universal principal that is. But to send one to preach at religious doors to learn the significance of the age old maxim, that is a new vogue. "The area police station shall monitor that she sits there and offers prayers in silence to feel remorseful about her conduct," the court further said.